The centerpiece of my day today was a meeting with James Brodick and Brooklyn Borough President Marty Markowitz to discuss Brownsville. In the aftermath of last week's horrible shooting, we are re-doubling our efforts to advance the idea of a community justice center for the neighborhood. Under James' leadership, we've already got a fair amount going in Brownsville, including a youth court that just held its 100th hearing and an array of community service projects. To this, we will soon add "Safe Surrender," a joint effort with the Brooklyn DA's office, the New York court system, the Legal Aid Society and local clergy to help local residents clear up outstanding warrants without having to schlep downtown to court. We also plan to convene a local task force to look at juvenile reentry issues. And we are hoping to raise money to attempt a Ceasefire-style gun violence project. While NYC Mayor Michael Bloomberg and New York State Chief Judge Jonathan Lippman have both endorsed the idea of a community court for Brownsville, the realities of New York real estate and raising capital dollars mean it is going to take some time before we have a vibrant courthouse in the neighborhood. 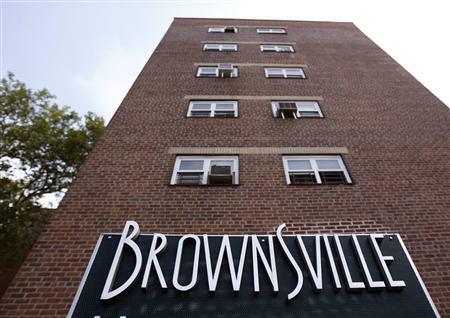 But I think we can still do a lot of good in Brownsville in the meantime. The bottom line is that I think we don't have to wait for a courtroom to open the Justice Center. P.S. A couple of interesting invitations hit my in-box today. The first is for a lecture, hosted by David Kennedy's Center for Crime Prevention and Control, by George Kelling at John Jay College on December 6th. 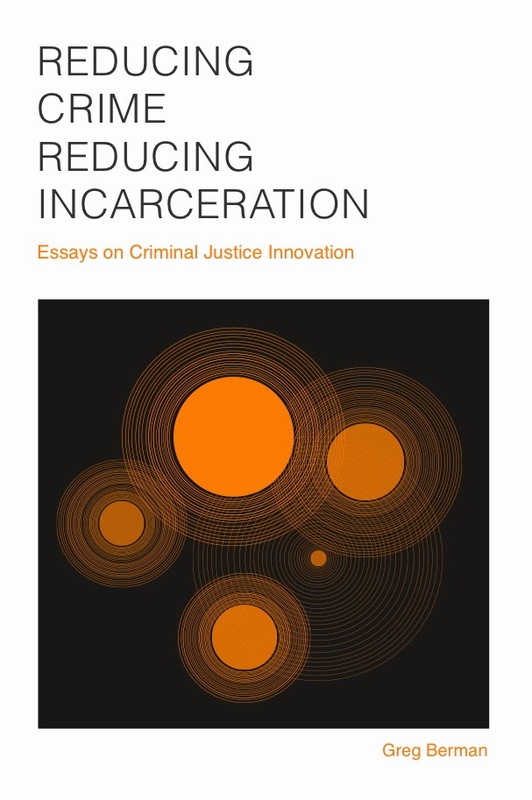 One of the originators of the "broken windows" theory, Kelling has been a hugely influential criminal justice scholar for more than a generation. 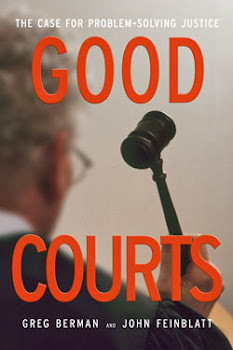 The community court model certainly builds on his insight that the justice system needs to take minor offending seriously. The second invite comes from Youth Represent which is honoring Joel Copperman, the executive director of CASES at their upcoming event on December 8th. 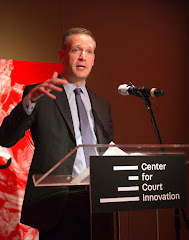 CASES is a wonderful organization that runs alternative-to-incarceration programs (among other things) and Joel is one of the true class acts that I have met in the world of justice reform.